Add Licorice to your Favourite Herbs list. 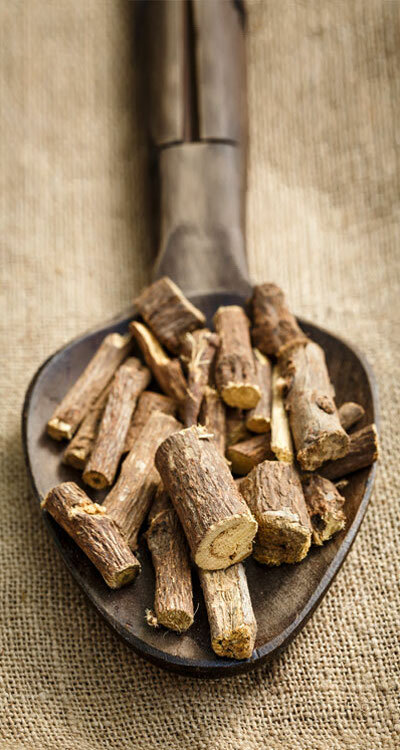 Our Licorice is powdered from pure Dried Glycyrrhiza glabra Root without fillers, preservatives or additives and is freshly encapsulated for you at order or packaged as loose powder: the choice is yours. Licorice is traditionally considered by Herbalists to be neutral and moist and has been a popular herb Worldwide for culinary and health use. Licorice consumption must be concurrent with low salt, high potassium diet. Licorice is not recommended in pregnancy. I have been suffering a great deal of pain and lack of movement from bursitis in my shoulder for about six months. I was hoping it would just go away, and not wanting to accept anything unnatural for it. 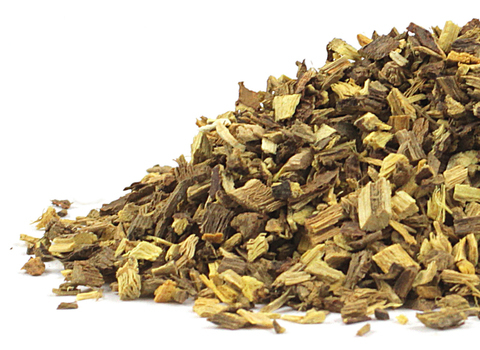 I started taking boswellia and then added tumericx95 and licorice which are anti-inflammatory. Within about a month I felt such relief from the pain and have nearly all the movement back. The licorice is so nice I take it out of the capsules so that I can enjoy the taste. Wonderful stuff!! Taken in conjunction with other herbs. Have been taking it for about 3-4 weeks and I'm starting to feel better. It tastes so nice, i eat it straight from the capsule or put it in a drink or food!